Charcoal based products naturally purify your skin by deeply cleaning your pores. 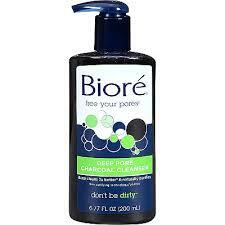 I generally have oily skin and after using Biore’s Deep Pore Charcoal Cleanser 2x a day, my unwanted shine has been reduced tremendously! I’ve tried scrubs and salts, but nothing has compared to this cleanser. I highly recommend it! In the end of January, I made the switch from dairy to almond and soy based products. After a few weeks, my skin was less oily and my acne cleared! Casey Ho (a.k.a. Blogilates) also has a dairy sensitivity associated with acne. 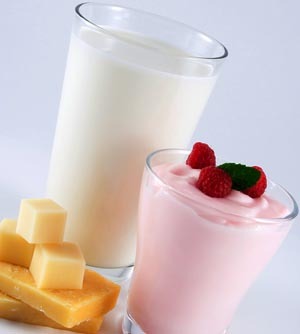 Your dairy consumption may be causing your breakouts. Take a break from the tempting cheese, yogurt, milk, and ice-cream. You may be surprised to see a beautiful and clear complexion within a couple of weeks! Omega-3s have been shown to control the production of leukotriene B4,a molecule associated with inflammatory acne. 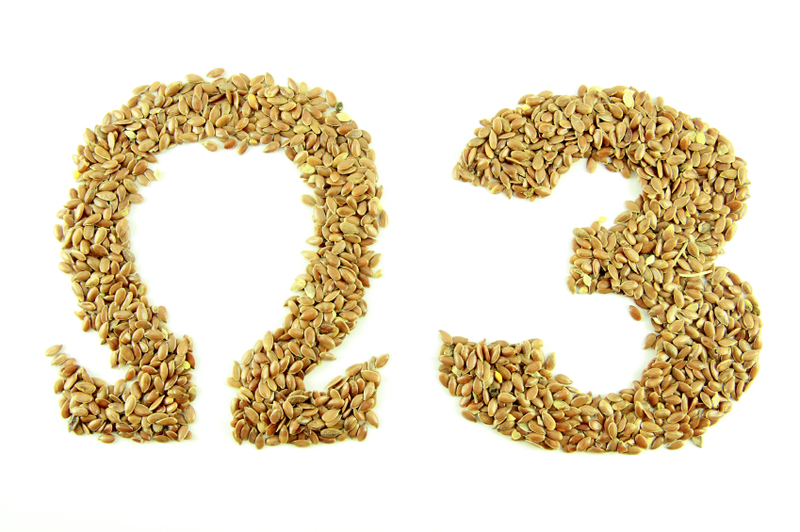 Omega-3s decrease inflammation which will reduce redness associated with acne! Omega-3s are found in many foods such as salmon, walnuts, avocado, and chia seeds! 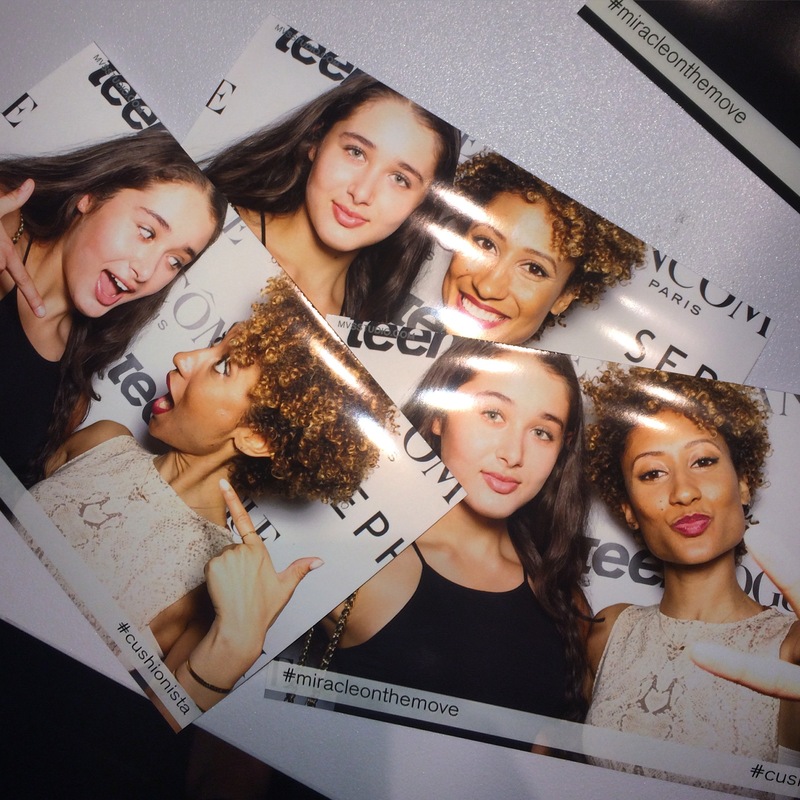 Autumn Greco & Elaine Welteroth at the event.